One of the best budget phones on the market right now just got better. Realme has announced the Realme C1 2019 for the Indian market, which addresses one of the common complaints people had about last year’s C1 — lack of memory. The Realme C1 2019 comes with up to 3GB RAM and a bigger storage capacity of 32GB. The rest of the hardware remains the same, meaning it will still arrive with a notched screen, a Qualcomm Snapdragon 450, and a generous 4,230mAh battery. The 2GB RAM and 32GB storage model is priced at ₹7,499 (roughly P5,542 or $105), while bulking up the RAM to 3GB will run you ₹8,499 (P6,281 or $120) in India. Realme says it will be available first through online retail channels from February 5, but it should drop in brick-and-mortar stores soon after that. The original Realme C1 launched for P5,990 ($114) last December in the Philippines. It’s possible the 2019 edition might sell for under P7,000 ($133) considering its overseas pricing. 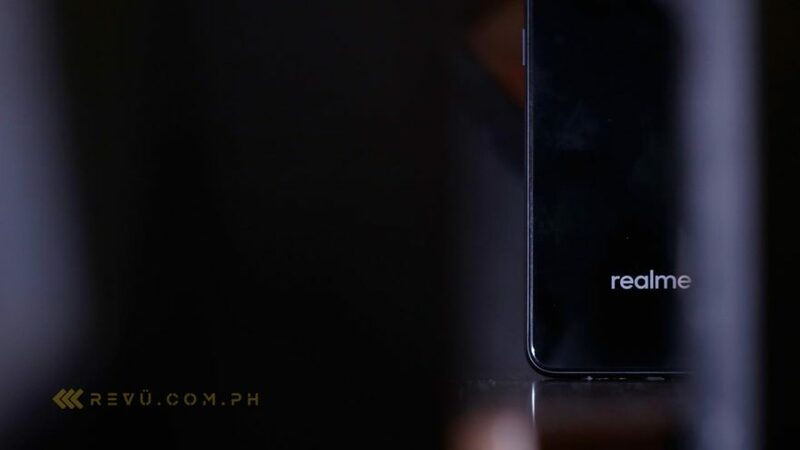 No word yet when it will hit other markets including the Philippines, though we wouldn’t be surprised if Realme is considering a February launch here. But if you’re okay with the Realme C1 as it stands, coupled with 2GB RAM and 16GB of storage space, you might be pleased to know that it’s scheduled to go on sale on Shopee Philippines for P5,590 ($106) on January 30. Realme is also giving out a pair of Realme Buds earphones for the first 50 buyers on the platform.